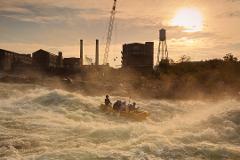 This is the mildest of our whitewater trips. Enjoy Class I-III+ rapids. You will experience our popular habitat pool and lazy river section. This trip allows you to relax while enjoying the river and spectacular wildlife, including bald eagles, osprey, blue heron, and turtles. 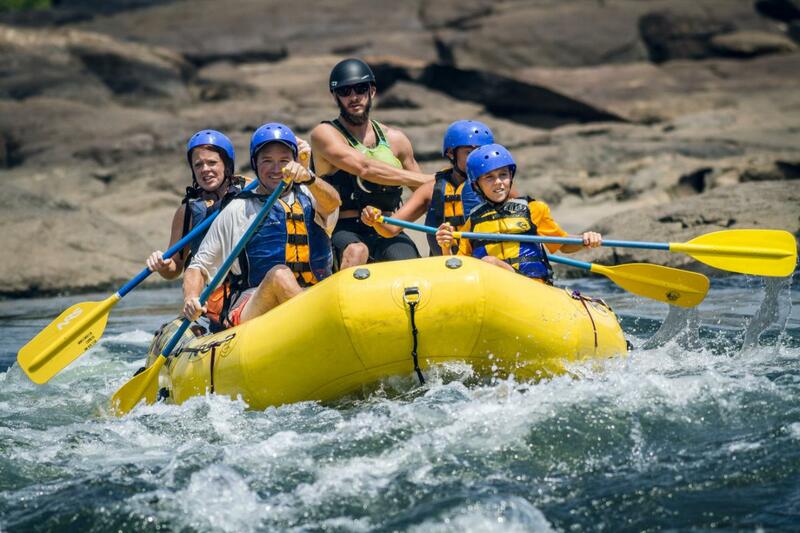 This trip is recommended for family with young children, older guests, and those with a fear of water. Surfing the rapids is not a part of this outing. 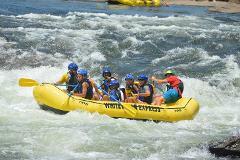 This trip is designed to be a delightful entry to rafting! Guests must be 7 years of age or weigh at least 60lbs to participate.